Stateside's conversation with farmers Laurie Isley and Jim Isley. Blooms of algae in Lake Erie have given rise to a toxin that got so bad three years ago, Toledo had to shut down its water system. 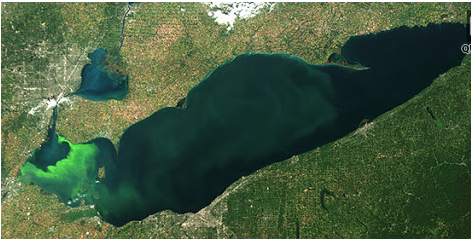 Fertilizer that runs off from farms, into rivers, and then into Lake Erie is a big reason those algal blooms exist. But some farmers, like Laurie Isley and Jim Isley, are working to reduce that fertilizer contamination. Stateside's conversation with Tim Davis, a researcher with the National Oceanic and Atmospheric Administration’s Great Lakes Environmental Research Laboratory. 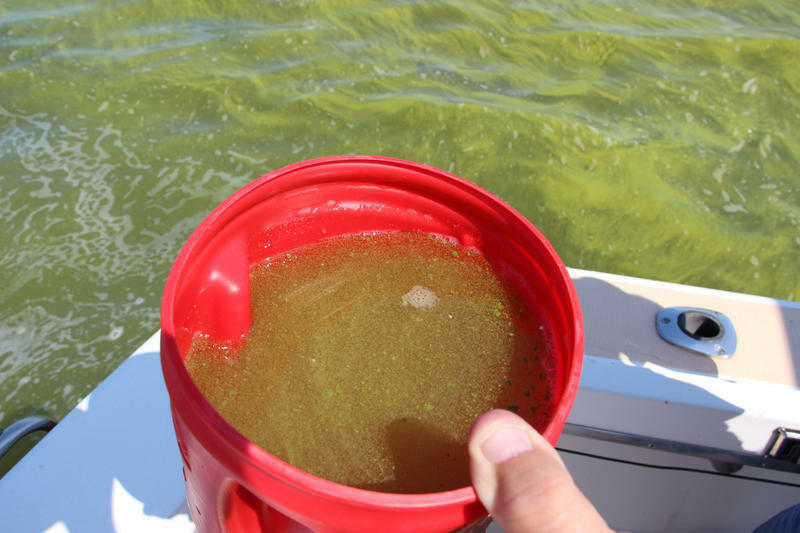 There are concerns that Lake Erie will experience the same kind of toxic cyanobacteria blooms this summer that caused Toledo’s water supply to be shut off three years ago. 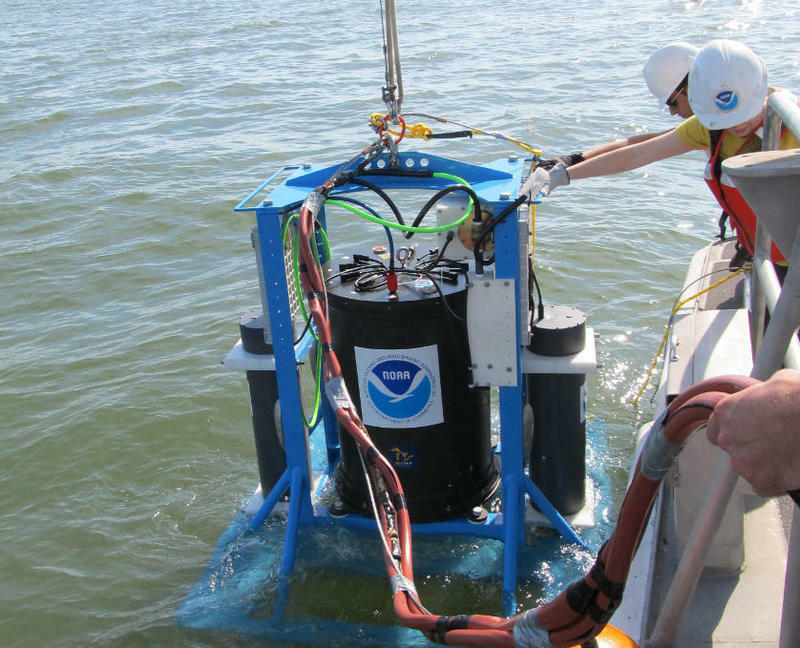 Reseachers monitor Lake Erie to detect cyanobacteria blooms as early as possible, but it takes time to go out, gather samples, and then bring them back to the lab for analysis. This year, however, a “lab in a can” is giving researchers a hand. 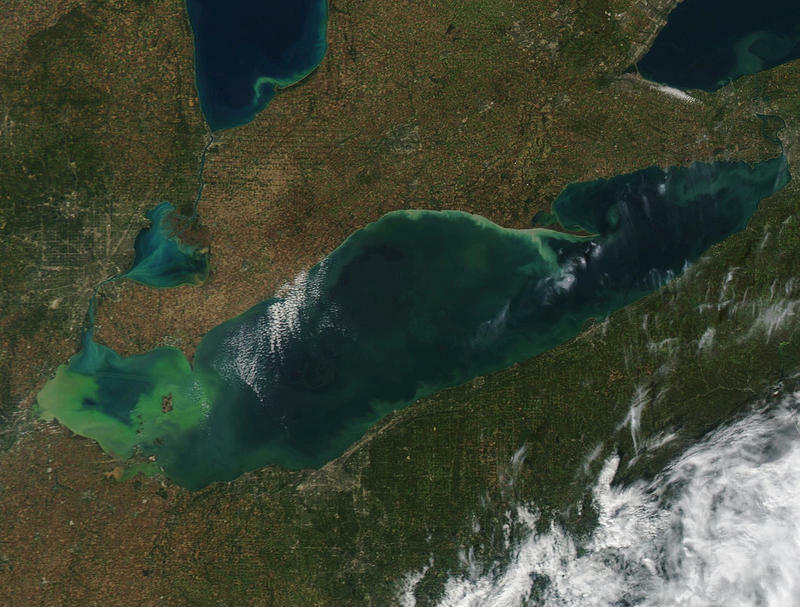 Western Lake Erie may see the third largest cyanobacterial bloom in the past 15 years this summer. The Lake Erie forecast was released Thursday by the National Oceanic and Atmospheric Administration, which funds the research. 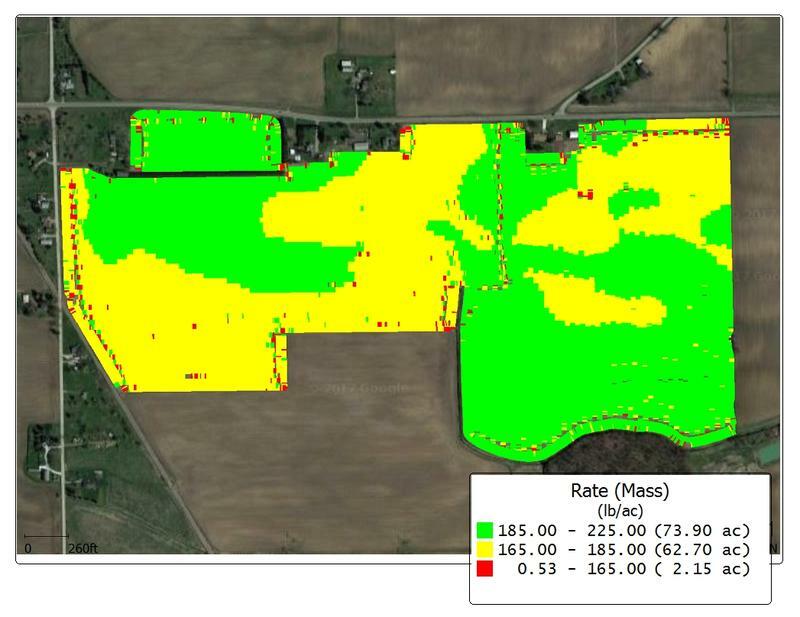 Cyanobacteria is fed by runoff from farmers’ fields and urban sources.